Harmful chemicals and additives are often included in on the counter products, which is why I am more selective with the products I use now. I often hunt for handcrafted products, which is different from mass produced brands, I appreciate the thoughts and effort that's been put into making a good, quality product. 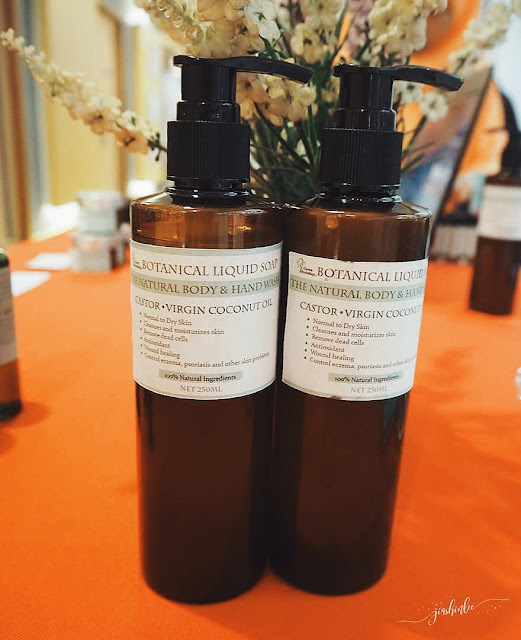 Green Herbology is a homegrown brand in Malaysia which offers affordable natural skin, body and hair products formulated using high quality botanical extracts and essential oils. Highlights include Botanical Liquid Soap, Botanical Massage Oil & Skin Oil, TreeAcne -Tea Tree Acne Gel and EczeLief – Natural Eczema Intense Healing Cream, a favorite amongst those with eczema, sensitive and allergy-prone skin. Green Herbology aims to provide skincare ingredients ranges formulated with 100% natural to give their users experience in beautifying as close to the nature as possible without any harmful additives. Great news for my readers!! Here's a discount code valid till this 30th June 2018, enjoy 10% storewide when you key in "NPJS10" and that's not it, for every review given back to Green Herbology, you will receive another 10% discount on the item, just contact 0162254815 for more details. Wow. The price is very reasonable. I would love to try them out and with the code, perhaps I can buy more too. woohoo! this is interesting! it is good to know they are using botanical extracts because above all, I prefer natural products since they are safer than those chemical products. I have been looking for natural beauty products but have not found one that I really liked for my whole body. It is great news to me that Herbology has a range of products for face, hair and body. Would love to try. Thanks for the discount code. Nowadays many people looking for Botanic product and its really good for all skin type..for this product looks interesting and the price also cheap compare other botanic product..maybe can give a try..
ohhh wow.. thia is so cool stuff to try.. for eveeyone yang sensitive skin boleh try thia prosucts.. natural ingrediants and good to share..
Now it is a trend that companies starting to produce natural products. Awesome. Healthy products for a healthy lifestyle. someone had shared this with me but i still doubt until i read this review. SHould give it a try as nowadays many spoke about herbology. Time to try this! great products ! Using product that only using natural ingredients is the way of life. 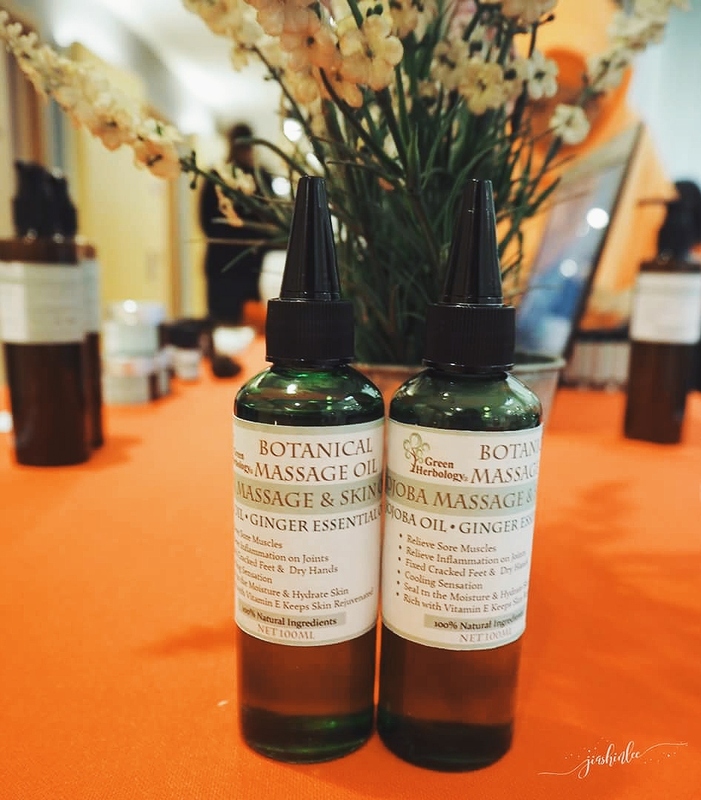 I would love to buy the massage oil for muscle. the price is quite reasonable. Got extra 10% discount some more. wahh ! 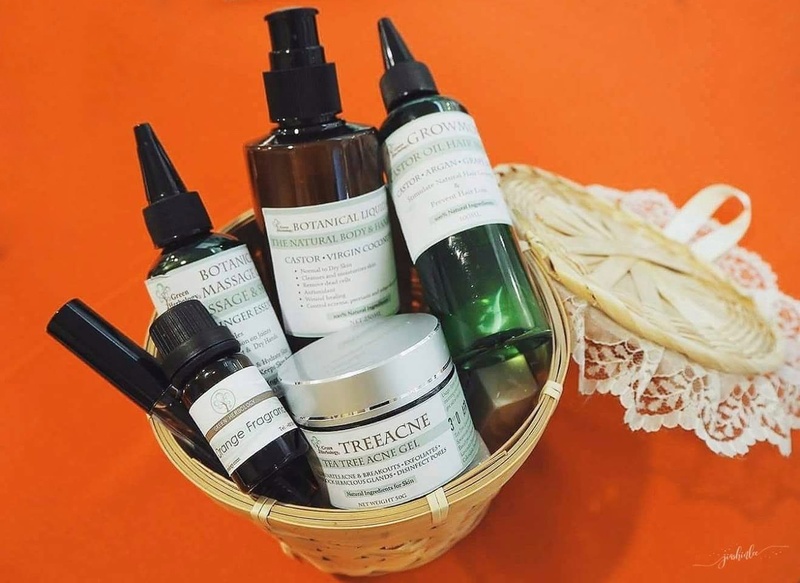 wow,,, interesting with this products..sebab jarang i dengar produk handcraft ni... malah ia lebih selamat kerana tidak mempunyai sebarang bahan yg bahaya dan paraben free... semuanya menggunakan bahan yg botanic pulak tu.... mmg all natural product...skincare ini sesuai untuk all skin types?? 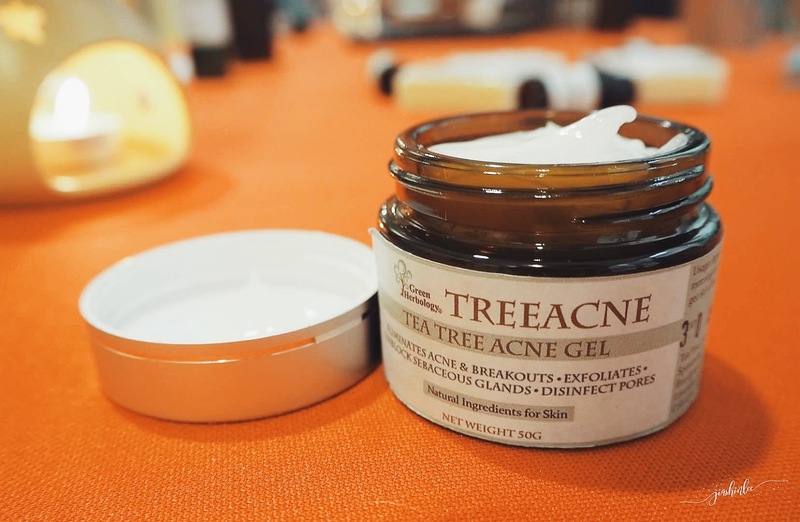 Wah...kita sama la shin lee..suka produk2 homegrown mcm ni..
Nanti nk try la acne cream tu..
wow, handcrafted products! I like! Affordable price and very good ingredients. Must try! 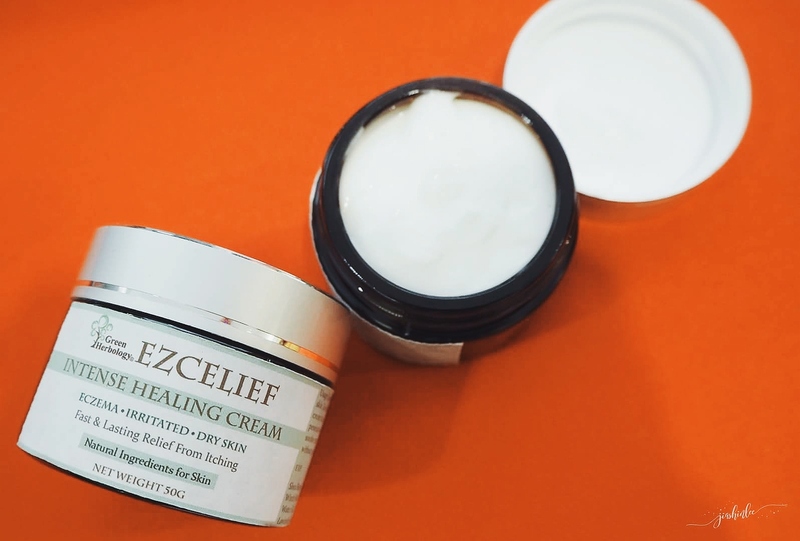 in love with the product named eczelief.. my kids have a mild eczema.. and the price also affordable... anyway, thanks for sharing the info to us.